White piping detailing at chest. Now women can make it worth. While choosing something unique in attraction as passionate guise to give the boys a quite stare. 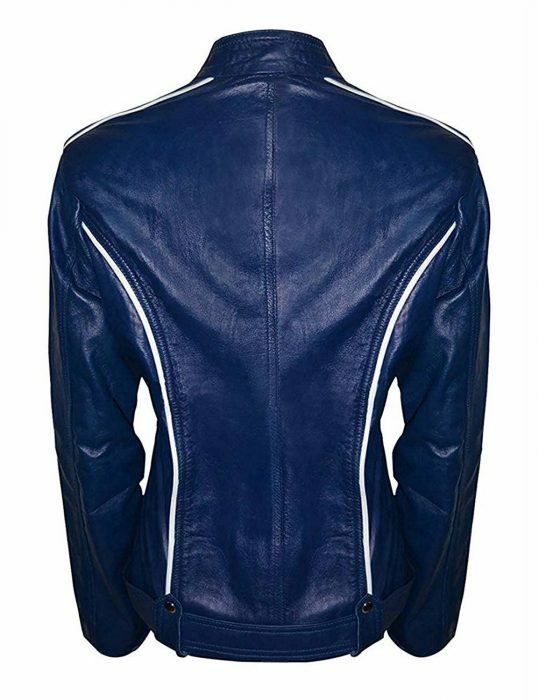 Depict as Emma Swan Blue Leather Jacket as done by Jennifer Morrison in the serial. Once Upon a Time and look like every inch of her persona. This type of outerwear creates summoning effect in the neighborhood and fans. It might stop to get mistaken autographs, thinking as if you are her, oops you did it again! Emma Swan Blue Jacket as a Jennifer Morrison Leather Outfit. Has quite interesting appeal from every supreme feature of the attire is simply ravishing. You can still do the same like you did it for the previous theme of her apparel. Which would exactly appear as the charming personality of Emma Swan. This intriguing aspiration has been setup to give outstanding mirror appeal to those who choose to depict it as her and be smart like her too. 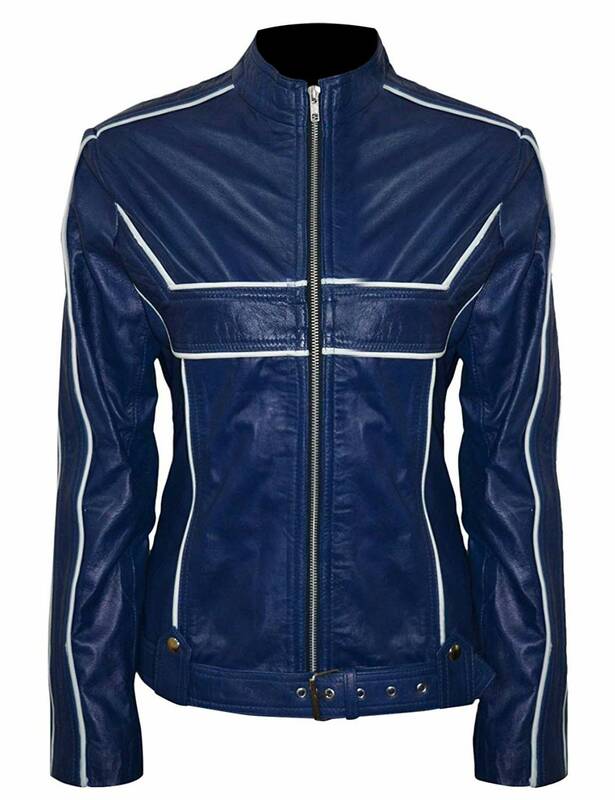 Jennifer Morrison Jacket is made from either genuine leather material or faux leather material with its fabulous comforting internal viscose lining. it has a nice shade of blue which also features stand collar style to give smart look. Its front zipper closure is a given style like many other outerwear that we craft. One of the interesting admiration of this attire is that of buckle belt with straps at hemline while white piping detail on chest and from shoulder to sleeves makes it worthy amongst the cool designed apparel. 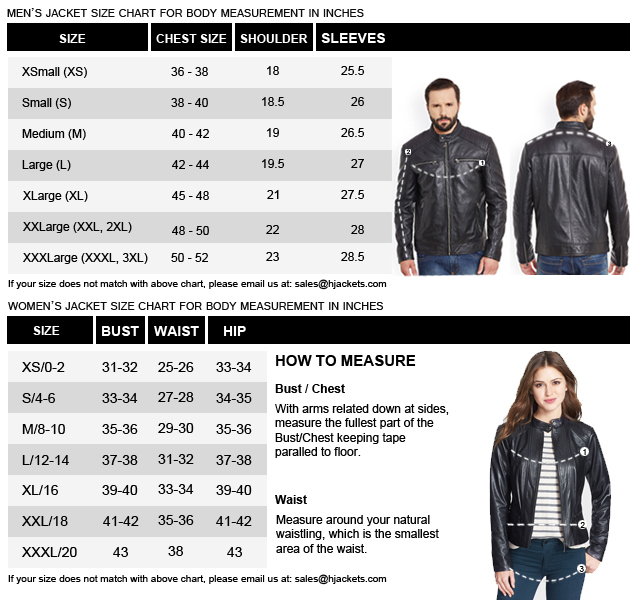 Once Upon A Time Jennifer Morrison Leather Jacket concludes with full length sleeves with zippered cuffs.